Once again, the 2012 Syrah Turner Vineyard is the star of the show at Melville. An exotic mélange of blood orange, violets and spices makes a strong first impression. Deep and beautifully layered on the palate, the Turner offers superb depth and plenty of tannin to back it up. 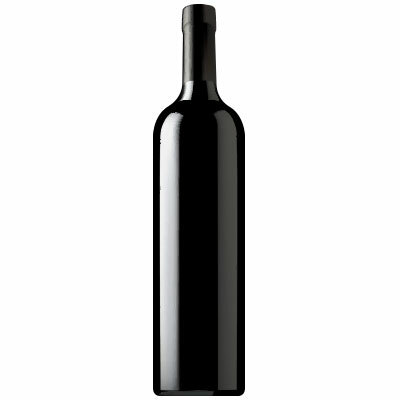 An explosive, vibrant finish only adds to the wine’s considerable appeal. This is a real head-turner from SAMsARA and proprietor Chad Melville.